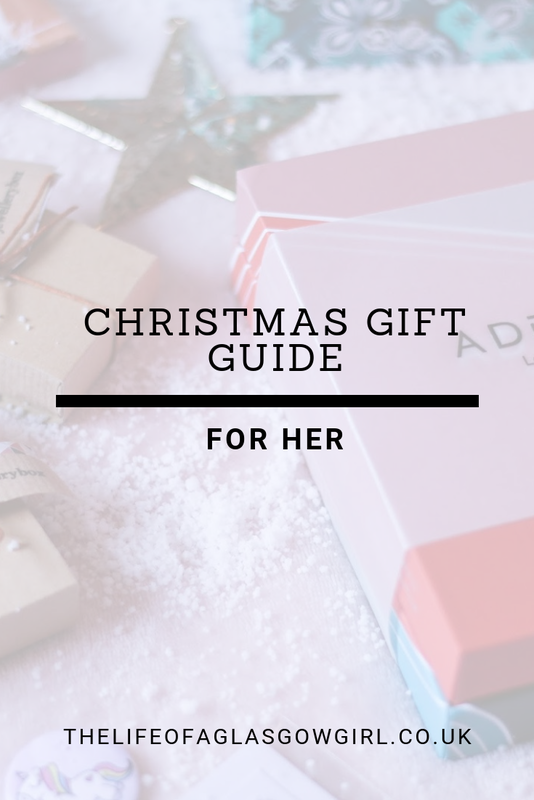 Christmas isn't far off now and if you're like me, you'll be waiting until all the Christmas gift guides have gone live to see what's on offer this year. 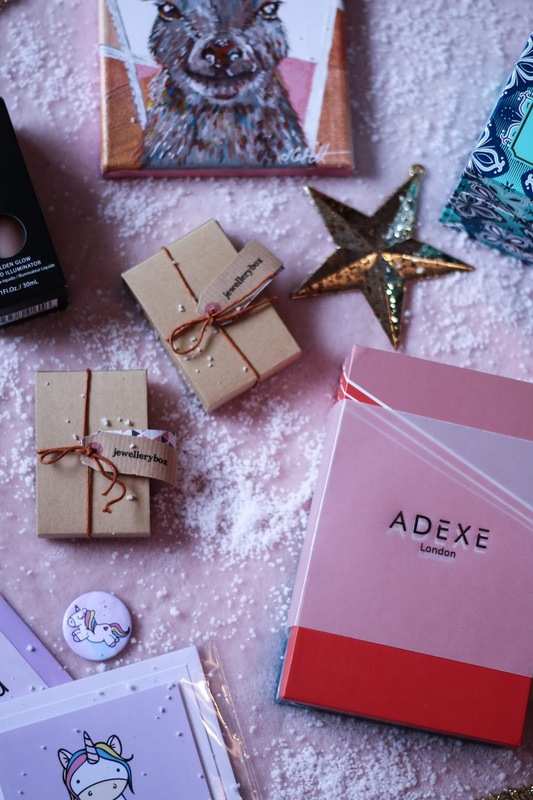 I am so excited to bring you a range of gifts from amazing brands! There's something for everyones price range in there with items from Small businesses as well as bigger brands. So why not grab a cuppa, get the note book out and start planning your Christmas gifts. Can't beat a good watch at Christmas can you? there's something about getting a good watch that just makes you feel all warm and fuzzy inside. Watches are such a staple I think, it's an accessory I think everyone should have because not only does it help you stay on top of time, it also completes any outfit. 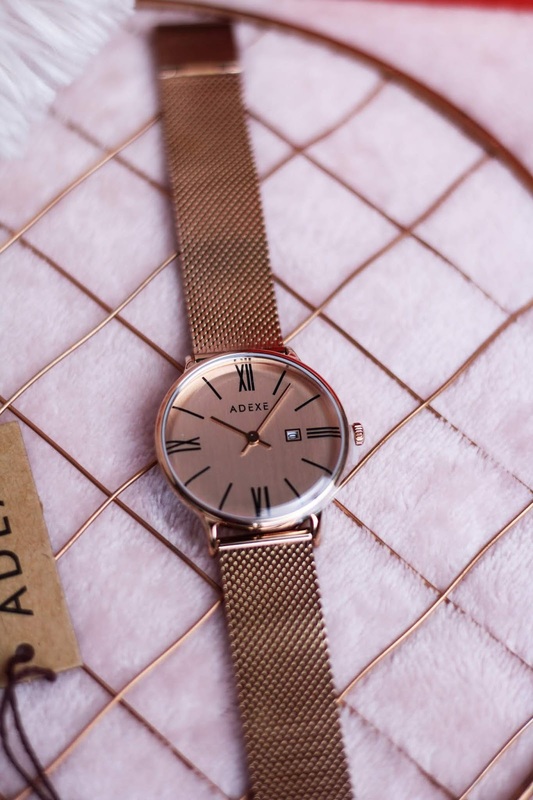 This year if you're looking to invest in a good watch for someone then definitely check out adexe.co.uk They have such a stunning range that screams luxury. 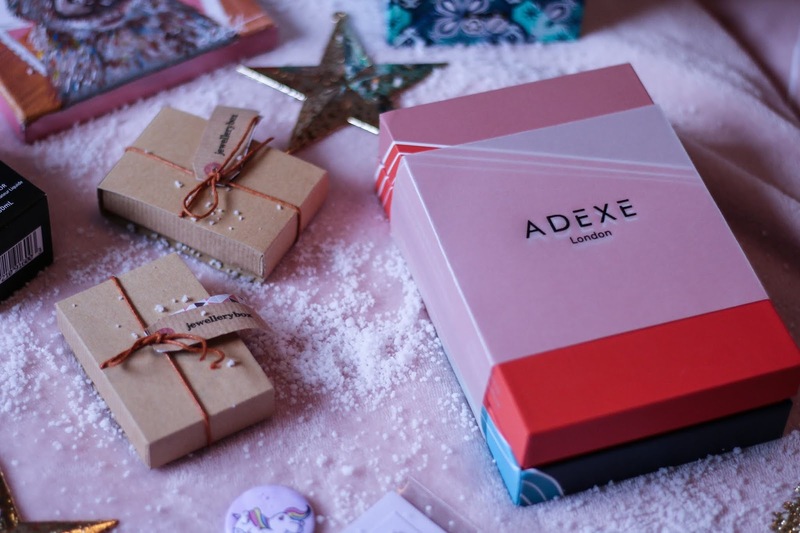 ADEXE London are a non-conformist brand, they differentiate themselves from the mass-produced competitors by offering traditional quality and luxury, but invoke contemporary minimalism. They create absolutely stunning watches that make a statement for sure. 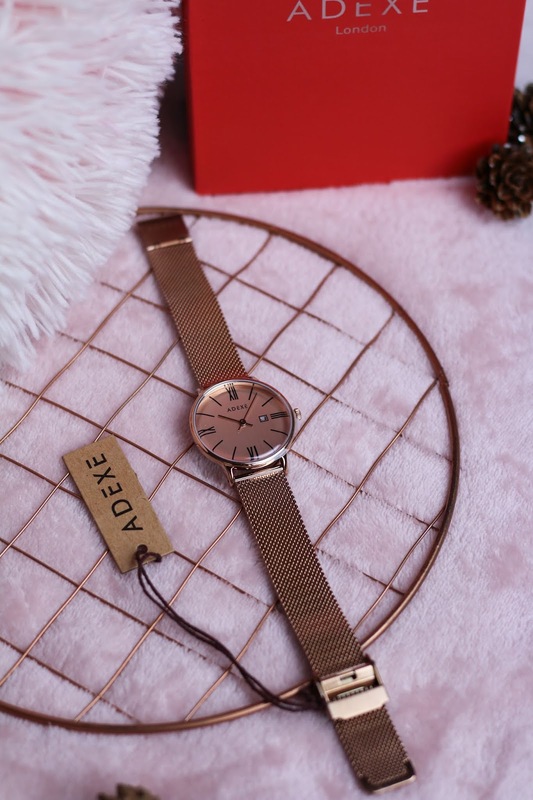 I am so in love with the watch I received from ADEXE, you can really see the quality in it and it's the perfect statement piece to pair with all of my outfits. 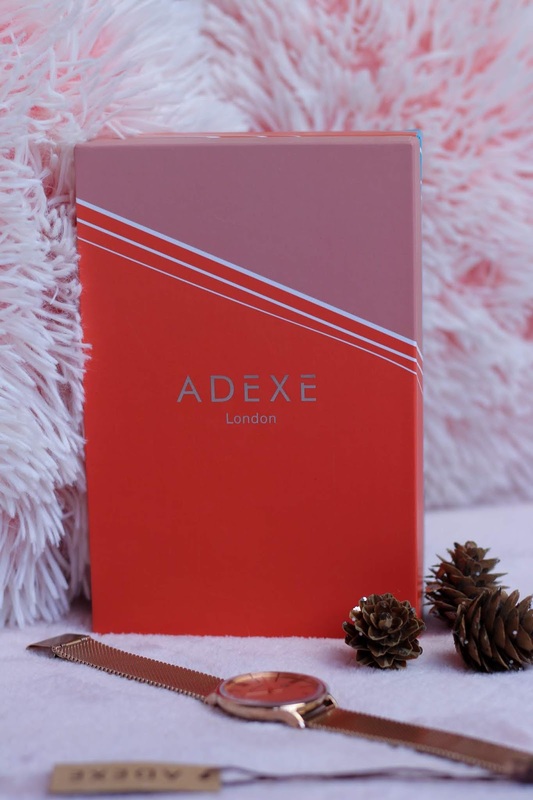 If you're buying for a watch lover, then they are for sure going to fall head over heels for an ADEXE London watch. 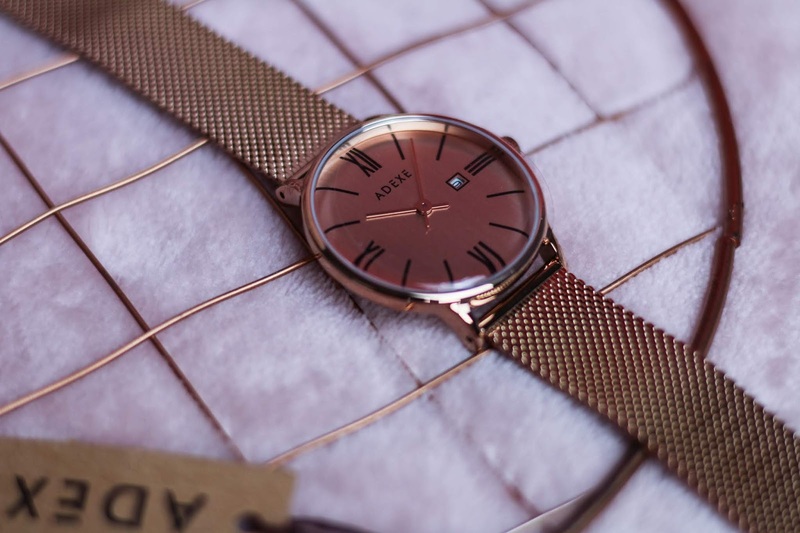 They have a huge range for both women and men so who ever you are buying for, you'll find the perfect watch here. 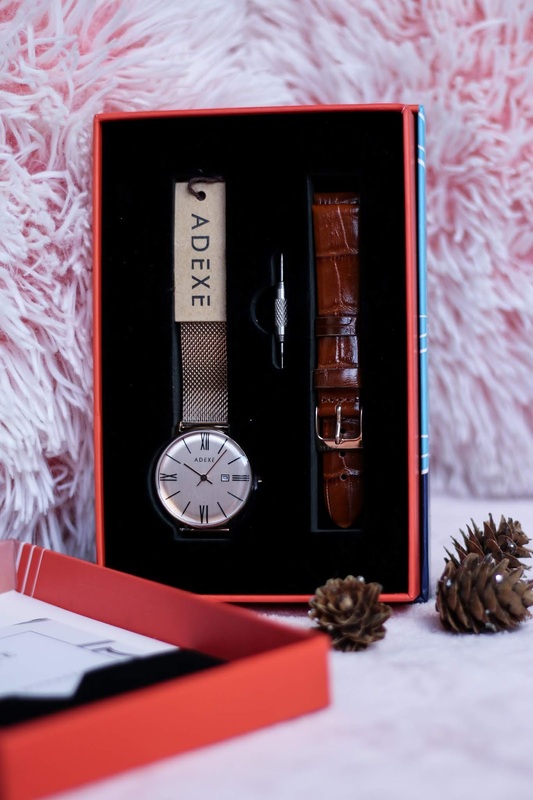 Not only do you get such a stunning watch, it also comes in a beautiful box that already looks enough like a present (seriously, I love the packaging) but it also comes with another strap to allow you to mix things up and wear your watch, your way. Looking for a different kind of present this year? Something personal? Great quality? and absolutely stunning? Then you have to check out Greaterskies. 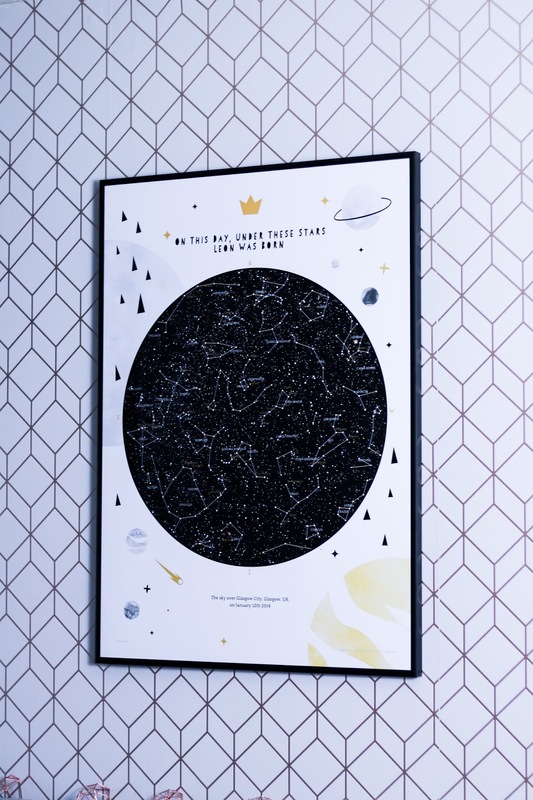 Greaterskies is composed of a small enthusiastic international team, located in Cambridge, uk and they make the most beautiful star-maps. 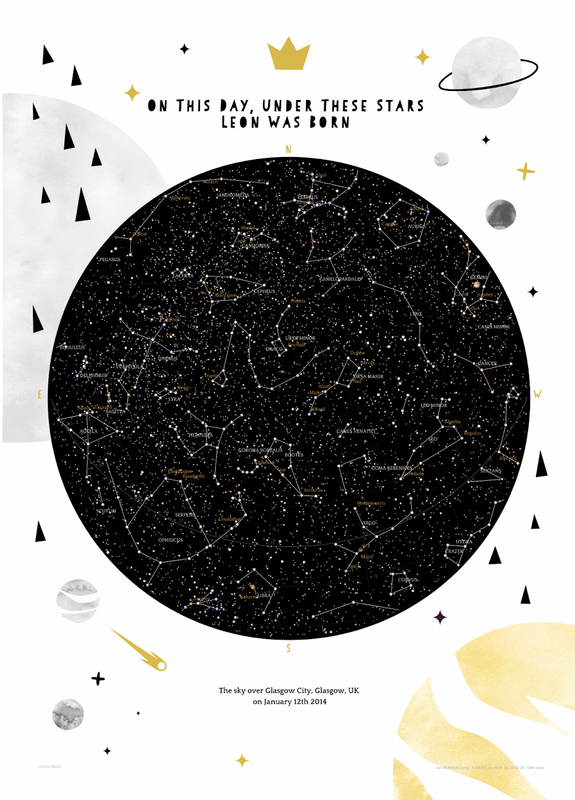 Here's the Star-map that I was sent in a little more detail. it is absolutely beautiful and now I have a little something special to remember the day Little bear was born, it proudly hangs above my bed where I can always see it. It's so beautiful and in person it's so much more than I ever expected. I just can't get over how amazing the Star-map is, the quality is phenomenal, it looks so stunning and I just can't stop looking at it haha. I've gotten a few goodies from Patel Elixir and I have to say, all of the items I've gotten have been amazing quality and have such a personal feel to them. If you are shopping for someone who likes things a little different then definitely go and check out all the items! You can get necklaces, pin badges, cards, keyring, mugs and so much more. Not only will you be supporting a small business, you will also be getting products that look amazing. 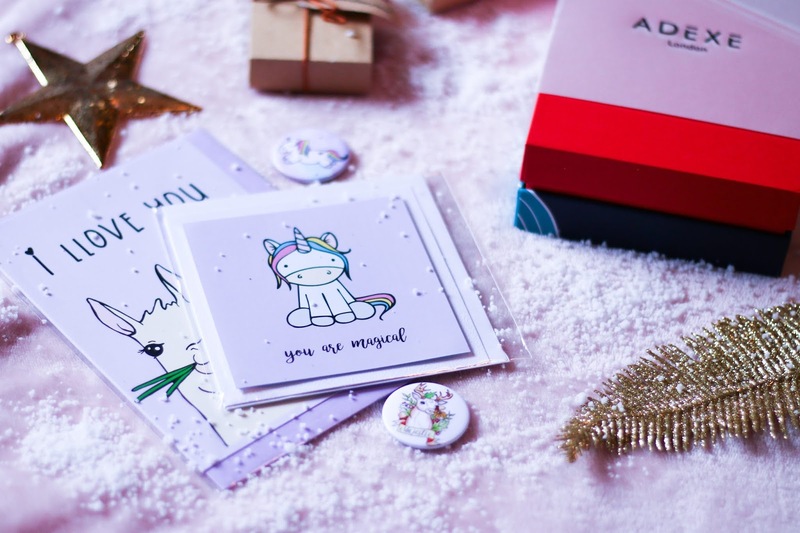 If I received some items from Pastel Elixir this year, I would be over the moon! Also, if you're looking for stocking fillers, you'll be able to get them here. 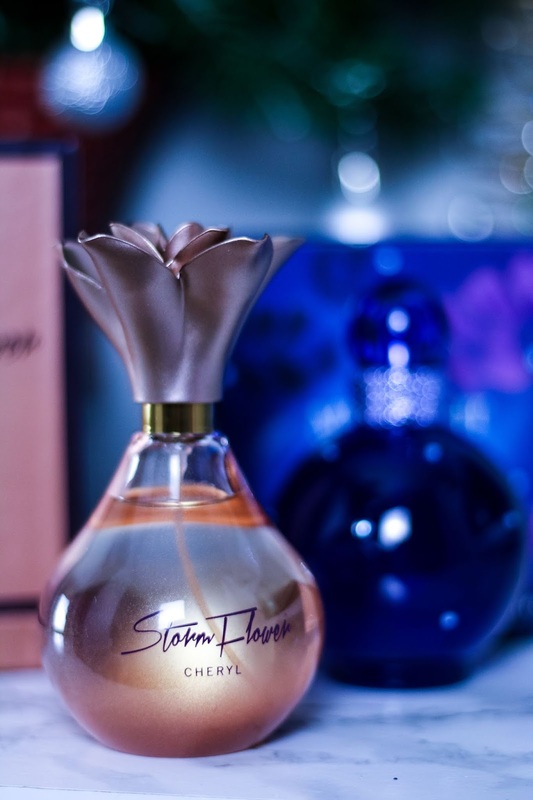 The products come in a range of prices so you are bound to find something for your budget. "At T2, we’re about reinventing and reimagining the humble tea leaf, and sharing our teas with anyone who’ll listen. We’re inspired by the people we meet, and the far-flung places we visit. We get a kick out of taking ancient tea rituals and reimagining them, bringing them to a modern tea table. 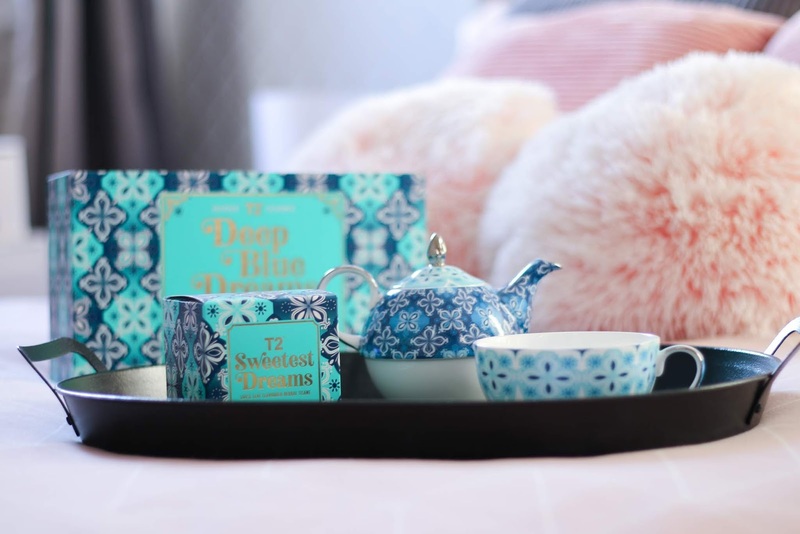 Every cup we brew is a chance to make tea more enjoyable, more accessible and more experimental; it’s our opportunity to connect, understand and share with the world our love for a better cup of tea, everyday." 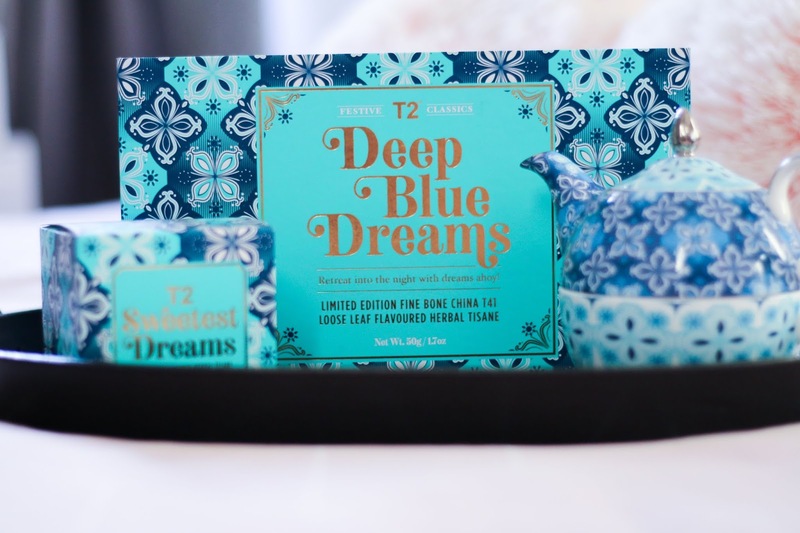 I genuinely love T2, I like to pop into their Glasgow store when ever I can to pick up some new tea flavours, there really is something for everyone so any tea lover you are being for will be sure to love anything you pick up from T2. Got a Candle lover you're buying for this year but don't want to get them the same old, same old candles? Then check out Tribal Unicorn. I can't tell you just how much I adore their candles, they smell AMAZING! the scent lasts for ever it feels like and I just love how well they burn. The candles look so stunning with the glitter and signature Tribal Unicorn logo. Not only are the candles amazing, they come packaged so beautifully! all candles are hand-poured and only organic soy wax is used as this means cleaner burning, longer lasting, biodegradable and water soluble. 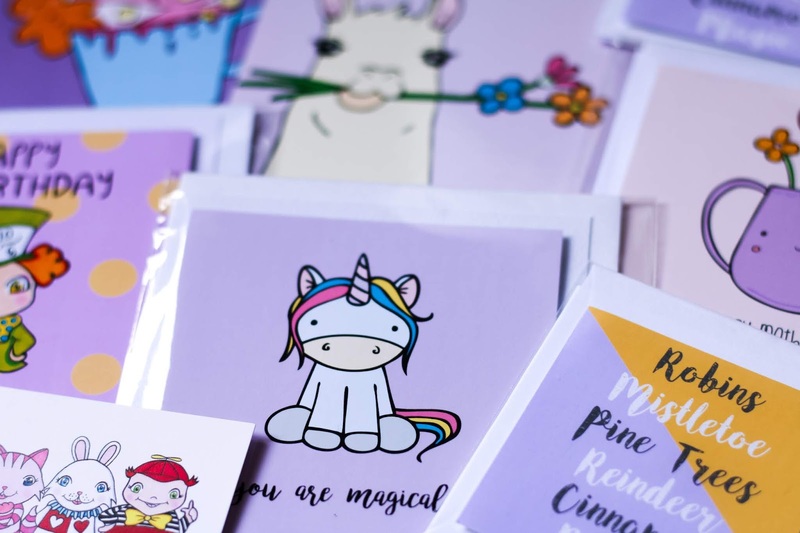 "Tribal Unicorn is a small company created by founder and candle connoisseur, Angelica Louise 'GeGe'. It started as an outlet for 'after work stress' in her kitchen and quickly turned into small business venture. GeGe merged her badass obsession with glitter with her interest in mental health and the practice of well-being. 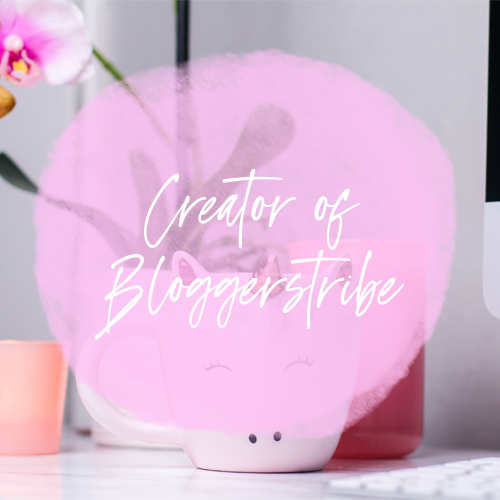 She created Tribal Unicorn, a lifestyle brand representing sass, class and empowerment." 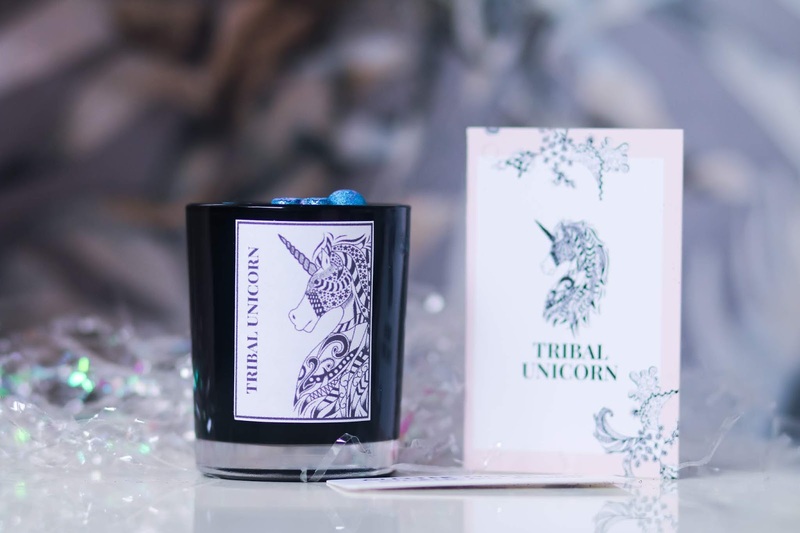 So if you want to shop with small businesses this year and you're looking for candles, then head on over to tribal-unicorn.com to find unique, and stunning candles that any candle lover would be obsessed with. 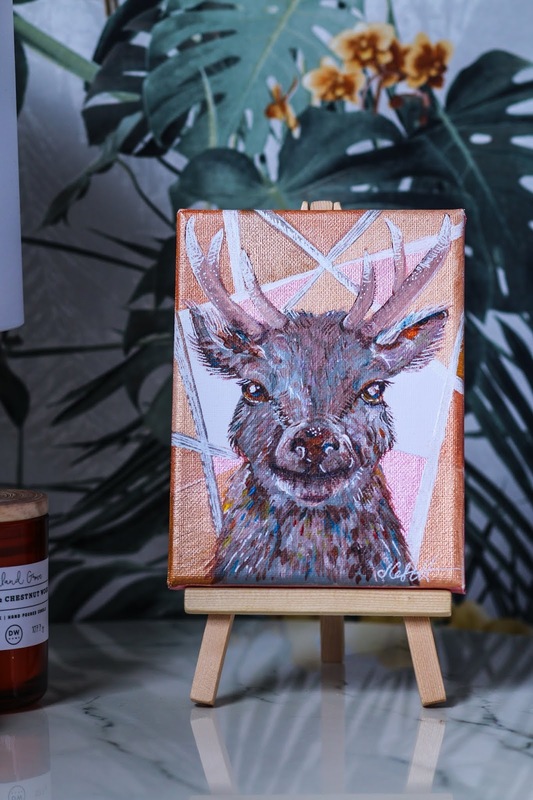 Sarah is a Glasgow based artist and designer and she still has space for commissions for Christmas. 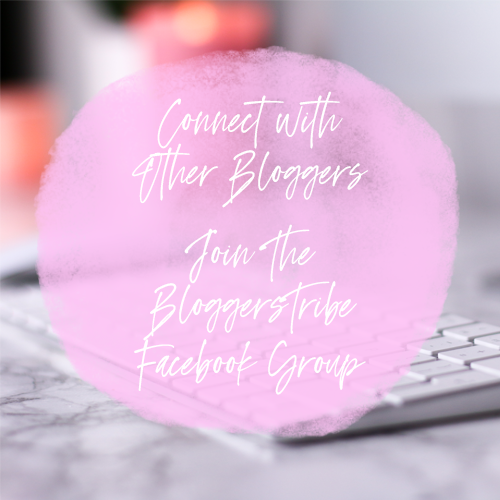 I would suggest going and checking her facebook page out which features her work and you can get more of a sense of who she is and what she can offer you. 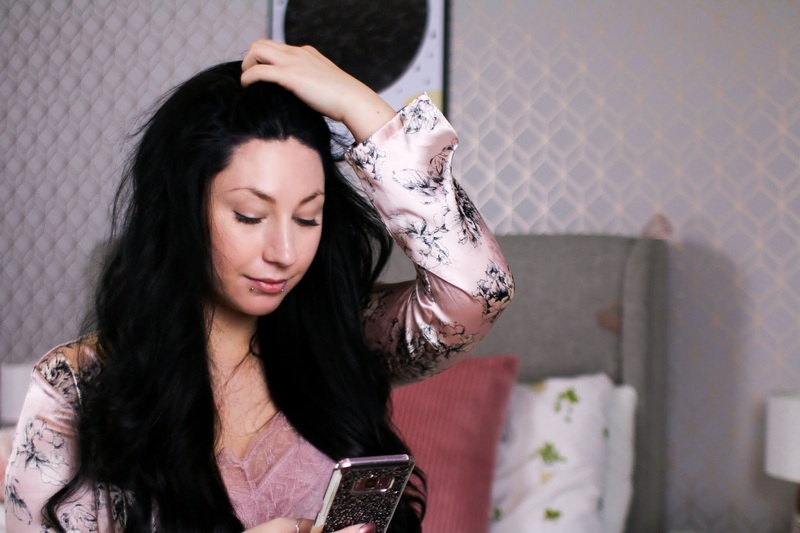 Buying for a beauty lover? Then why not check out Falseeyelashes.co.uk they have such a huge range of False eyelashes that would be perfect for anyone who is into beauty. A perfect stocking filler that is sure to get them excited and ready for any party. Every order comes with FREE 1st class shipping within the U.K and their prices have an amazing range so what ever your budget, you'll find something. 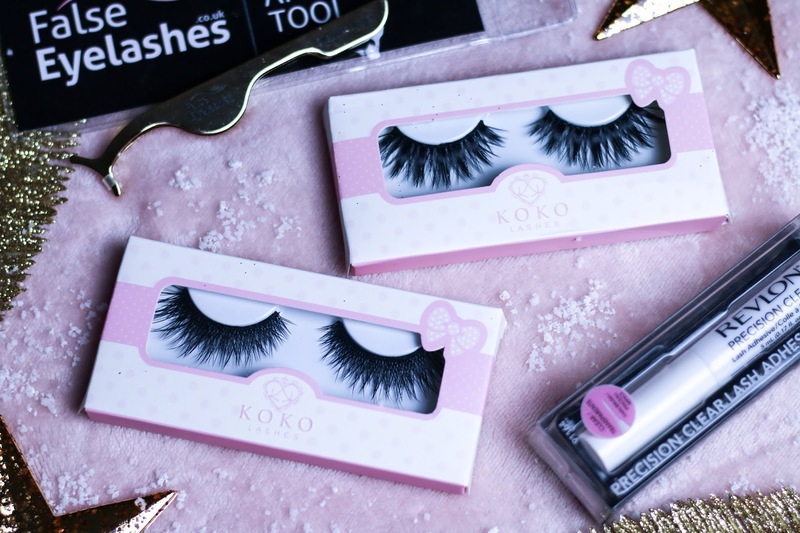 I have these KoKo eyelashes which just look STUNNING! So I would recommend them, I can't wait for all the Christmas parties because I'm going to be looking on point. Thanks for sharing your picks. 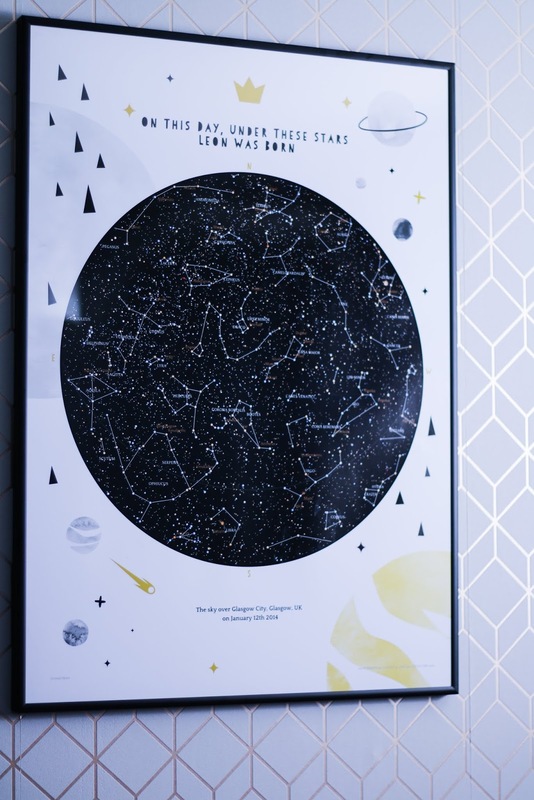 I love that star map gift - so unique! Wow Jordanne you've put so much work into this gift guide! Thank you so much!! I love that you've included smaller businesses and also eco friendly ones too! 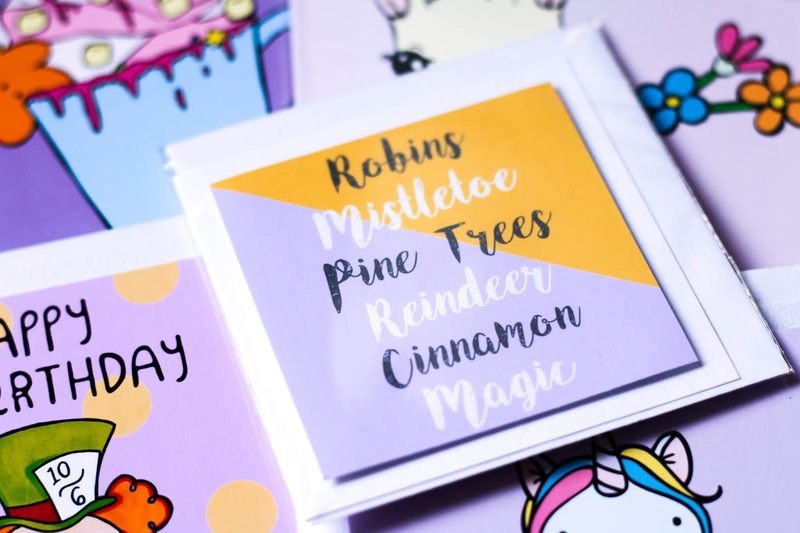 The Tribal Unicorn candles will firmly be on my list and the Greaterskies print is such a beautiful idea. Can't go wrong with a bit of Pastel Elixir too, I love Ellis' stuff! !